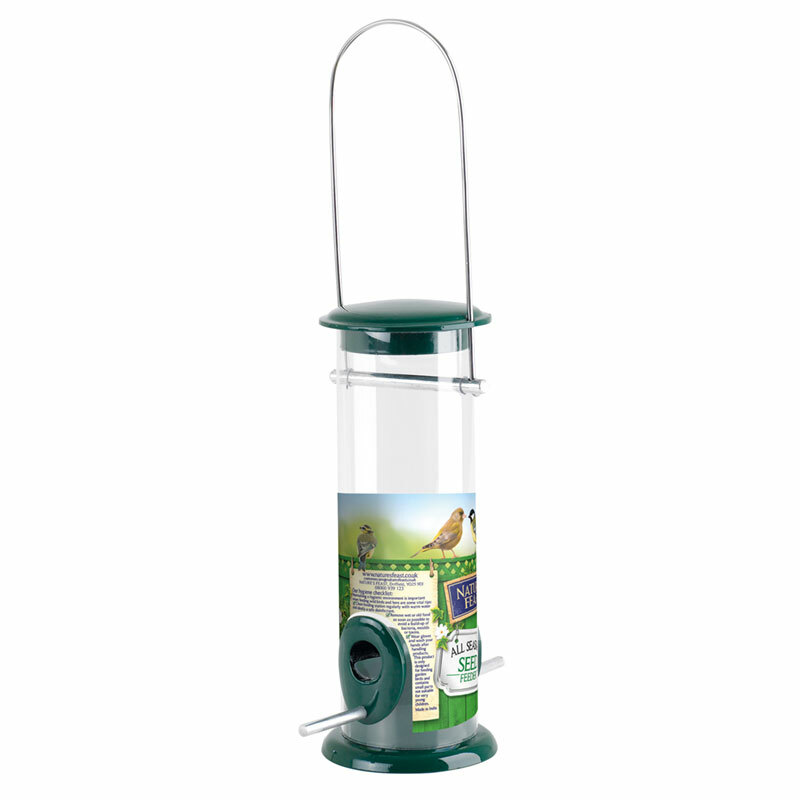 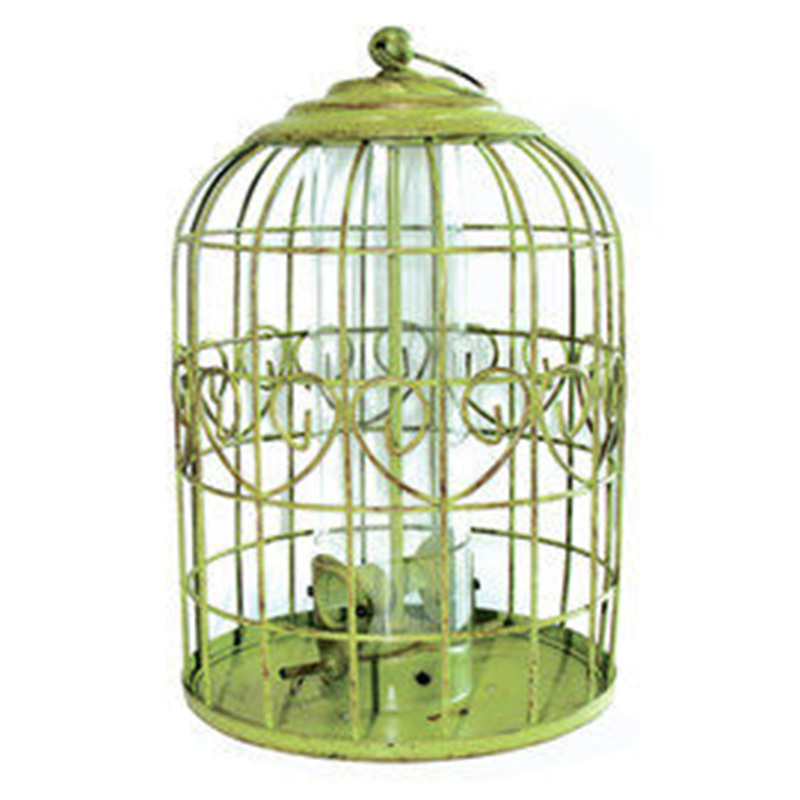 Garden bird food with no mess or waste, providing wild birds with a high energy, nutritious diet. 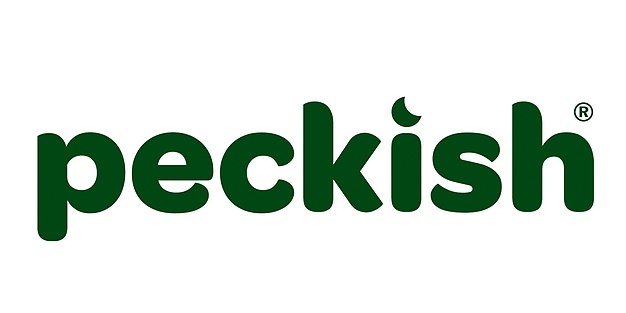 As seen on TV! 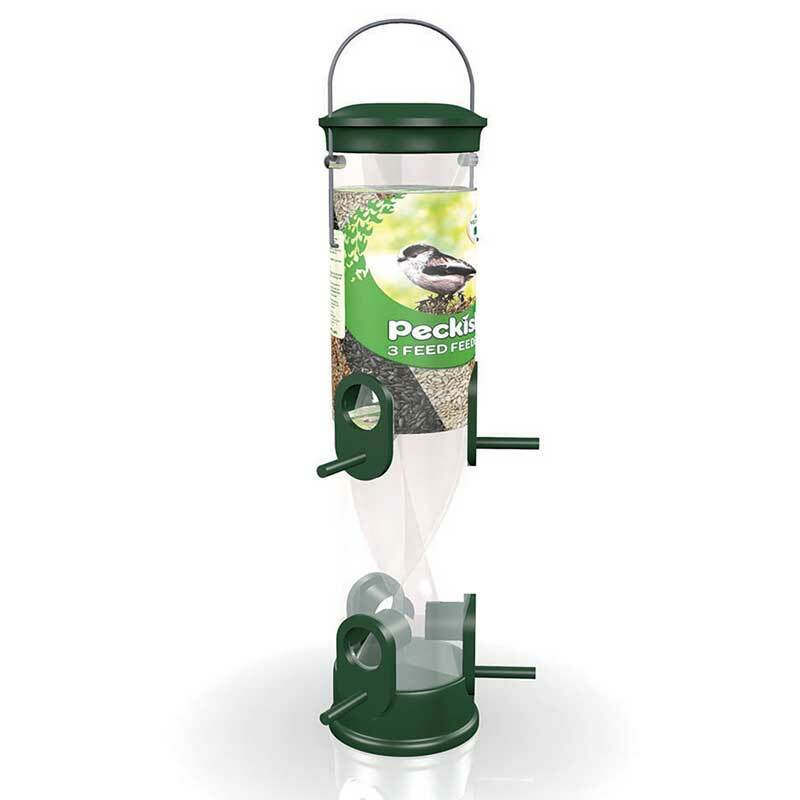 Watch your garden come to life with an array of birds all year round with this specially selected bird seed mix. 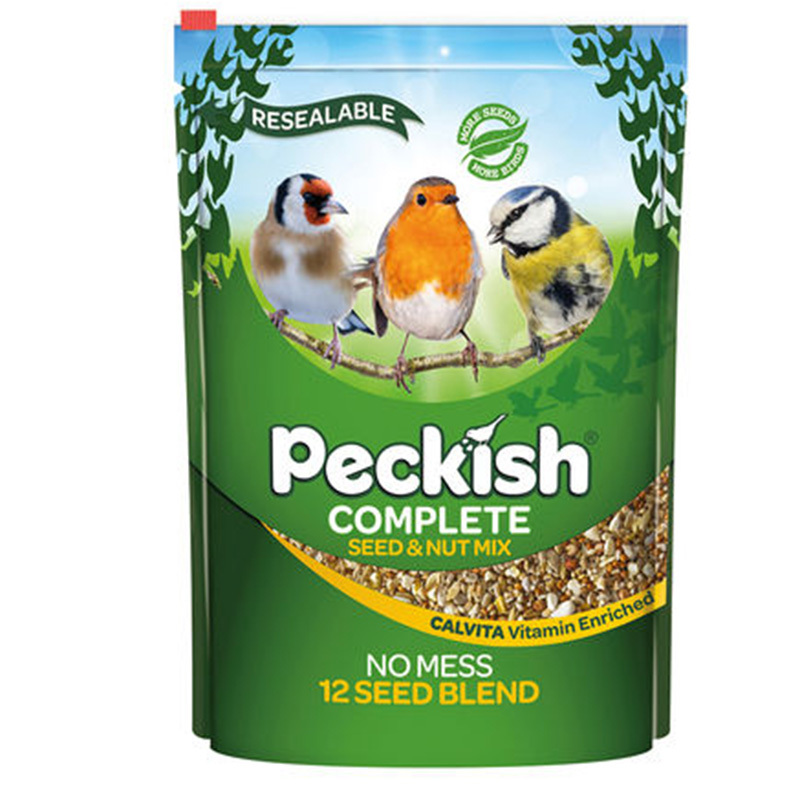 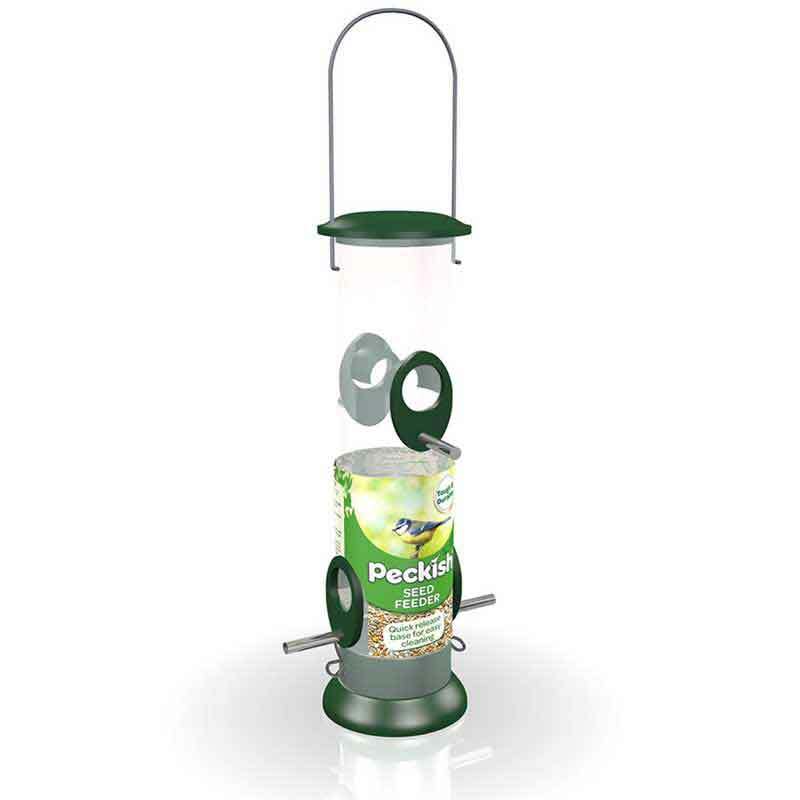 If you would like further information about Peckish No Mess Complete Seed & Nut Mix, please contact our garden centre at Shawbury just outside Shrewsbury in Shropshire, by calling 01939 251315 or emailing.